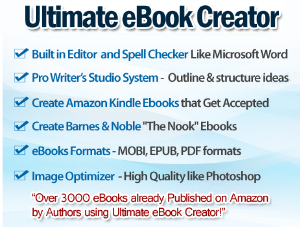 There has been a lot of interest in the Ultimate Ebook Creator Software. I purchased it after discovering it would enable me to create interactive quiz books much quicker. I am very pleased with it, hence why I started recommending it on my site. And yes, I have signed up as an affiliate because you should always monetize everything you have on your website. Anyway, to help others who use this software or for those who are planning to get it, I have decided to create a template that you can use with it. It is the same popular template that I have already provided for those who use Open Office or Word. Here is a video of the template I’ve created and what it looks like once uploaded to the software and when you preview it on kindle. 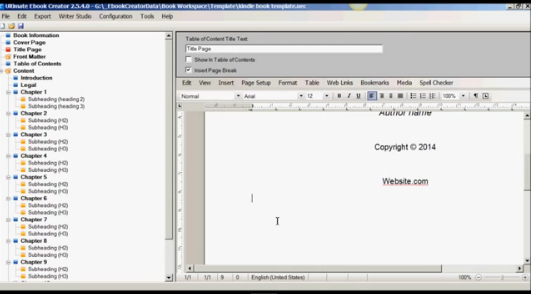 Download the template here – Ultimate_Ebook_Template. It is in a zipped file. Remember that this template is only suitable if you have this software. 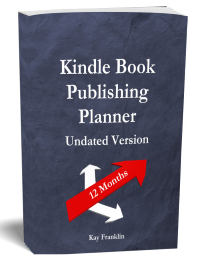 If you are looking for a Word or Open Office template then visit my post – Kindle Book Templates. To find out more about Ultimate Ebook Creator visit the site here. Kindle books in general? Is is easier? Yes it is certainly easier. The tool for optimizing images in particular is a huge help. Being able to see exactly what is going on in terms of the chapters and sections and having it all updated as you work is better. It’s difficult to say exactly how much easier it is because I am so familiar with using open office and word! 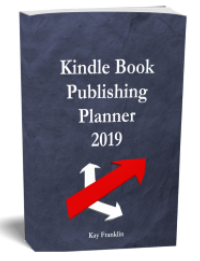 All I can say is that if I were starting from scratch again then the ultimate ebook creator software would have been much much quicker for writing a kindle book – I wouldn’t have spent so much time tweaking and tweaking to get it just right!